Sign up and receive Property Email Alerts of Vacant Land for sale in Kleinkrantz, Wilderness. 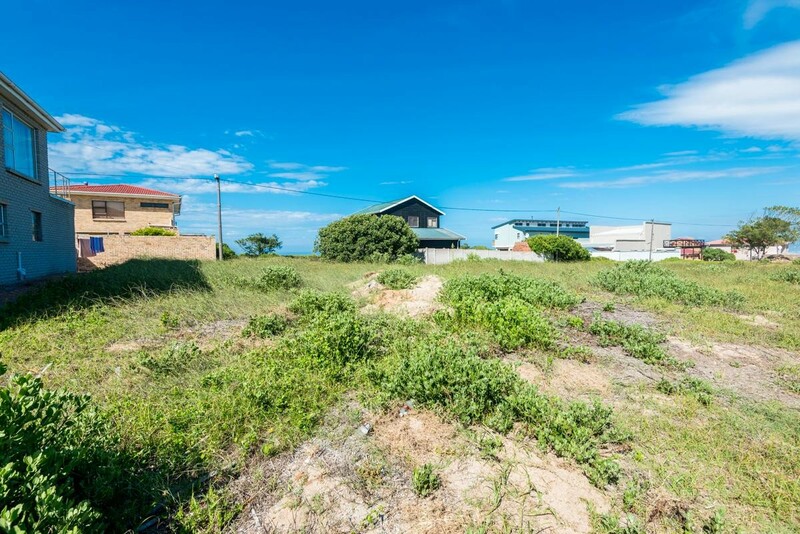 Vacant land for sale a short walk from the beach. Build your holiday or permanent home in this quite and affordable part of the Garden Route, next to the sea. Kleinkrantz is a small community, situated on a dune just east of Wilderness village, flanked by the Indian Ocean, Wilderness Lakes and the Outeniqua Mountains. Kleinkrantz Beach is a wide, unspoiled stretch of sand and is perfect for a range of sports including paragliding, kite and wind surfing as well as fishing. George airport is 31Km from Kleinkrantz. Sign-up and receive Property Email Alerts of Vacant Land for sale in Kleinkrantz, Wilderness.